$41,928 x 96 Months @ 4.29% APR (estimated financing rate, cost of borrowing $8,557). $0 down payment. Taxes included. 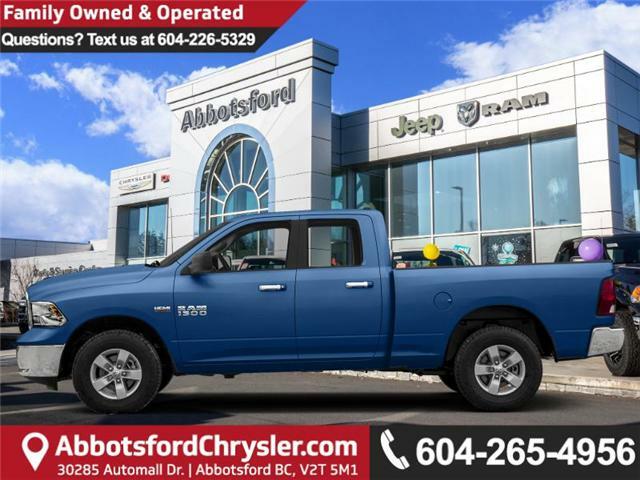 This blue streak pearl coat 4X4 pickup has a 8 speed auto transmission and is powered by a 5.7L V8 HEMI MDS VVT Engine. View the original window sticker for this vehicle with this url http://www.chrysler.com/hostd/windowsticker/getWindowStickerPdf.do?vin=1C6RR7FT6KS620535. Total rebate of $13976 is reflected in the price. Credit includes up to 25% of MSRP Discount. 4.29% financing for 96 months. Buy this vehicle now for the lowest bi-weekly payment of $266.90 with $0 down for 96 months @ 4.29% APR O.A.C. ( taxes included, Plus applicable fees ). Incentives expire 2019-04-30. See dealer for details.